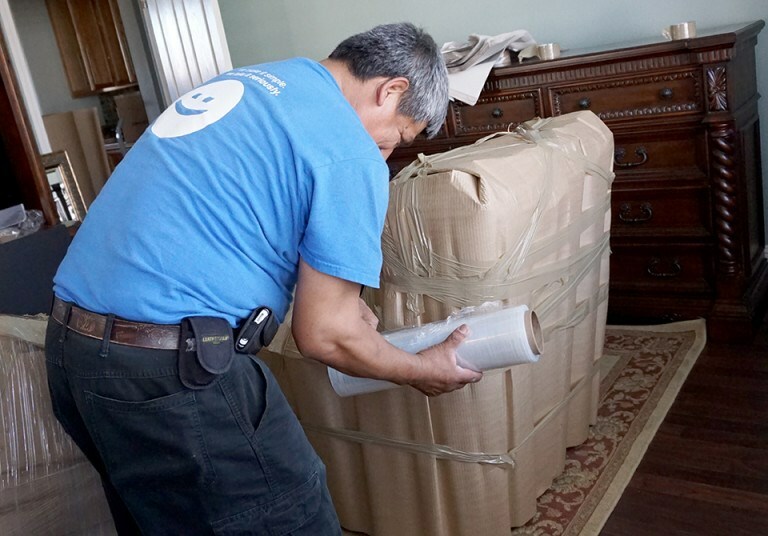 Trust our ProMover-certified experts for a hassle-free relocation, whether locally in California or across the country. To many Petaluma movers, a household move is nothing more than a means of making money—but not to Upline Moving! As a family-owned, local business since 2008, we genuinely care about our clients, and we always focus on the people behind the move. It means that we’ll never just toss your items into a box and hope for the best. Instead, we’ll handle your belongings with the same care that you do—whether it’s your family’s prized antique vanity or your children’s favorite playhouse. Every item we touch will be treated with respect and care! The Petaluma moving company you choose for your household move will make or break your family’s experience—and no other mover can exceed the caring support of Upline Moving! As reflected in our 70% rate of return customers, we offer top-tier household moving services that always put our clients first. For both local and long distance movers, Petaluma CA families have relied on Upline Moving for more than a decade. While many other moving companies provide basic, one-size-fits-all services, we instead adapt our packages to meet the needs of each family—always on an individual basis! At Upline Moving, we only offer household moving—a narrow approach that allows us to deliver better, more highly specialized services for lower rates. Whereas a typical Petaluma mover may be spread thin across many different service offerings, we maintain a strict focus on helping families just like yours. As a result, we can handle even the most last minute moving projects! It’s never too late to get started with the expert Petaluma movers of Upline Moving. See how we can simplify your family’s next move by getting in touch with us today. Give us a call or fill our online form, and we’ll be happy to schedule your free moving consultation and flat-rate quote!